The weather is warming up at last and everyone is starting to enjoy the fresh air and blossom of spring. We are open Tuesday to Saturday, please book appointments in advance to avoid disappointment! Our talented team have a wealth of experience and can cater for ladies, gents, children and OAPs for whatever style & finish you require. 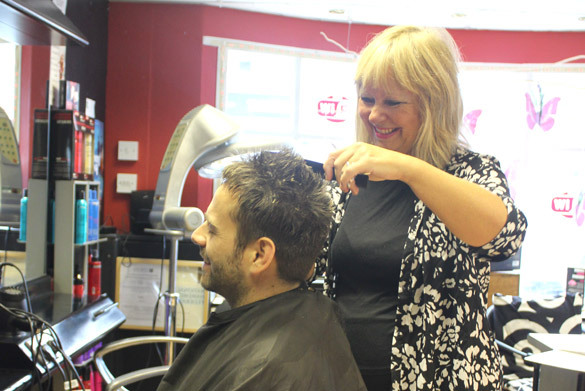 Our relaxed unisex salon is ideal for gents even if you just need a simple cut. We love to take care of our customers - whether that's making you welcome, a cup of tea or a friendly chat. 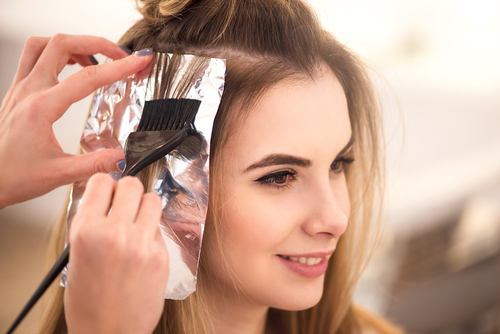 We want you to have the best possible experience and leave feeling relaxed and confident with your hair. We very much welcome all Ladies, Gents, Gals, Guys and Children. We offer special pricing for OAPs on Tuesday & Wednesdays too. 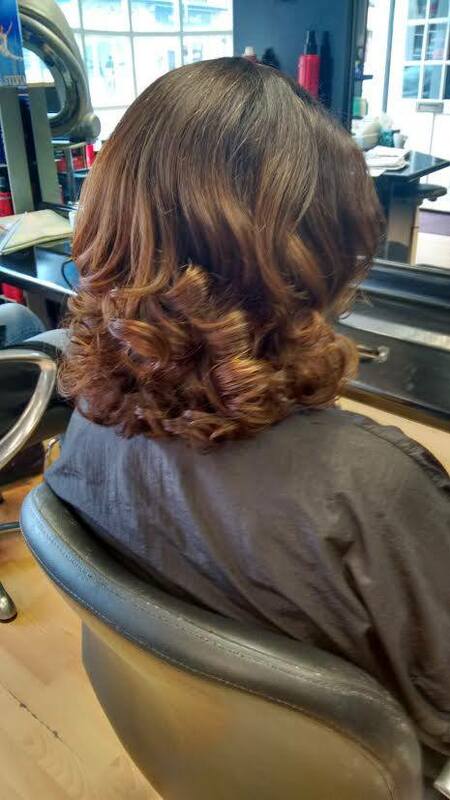 Our talented team of stylists can create almost anything; whether you're looking for something classy, chic, funky, different or just a trim! 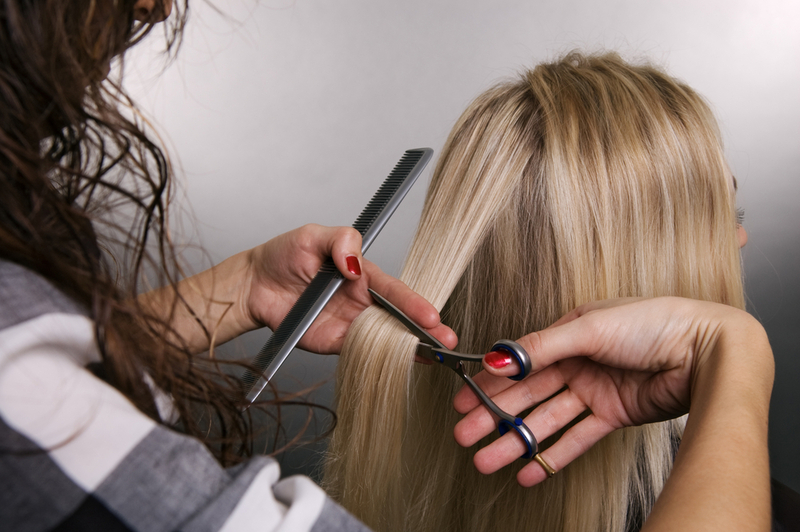 We offer a wide range of hair services including tints, foils, highlights, perms and plenty more. 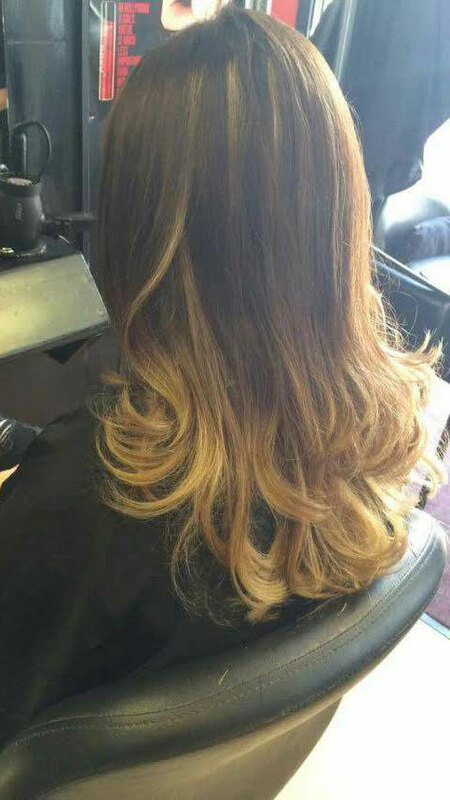 We run special offers from time to time on various services such as colours, root tints, cuts and finishes. 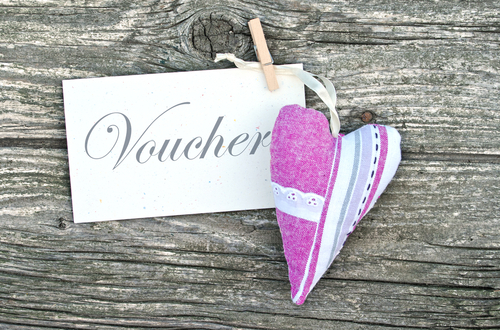 Don't forget, you can also treat a friend or loved one with our gift vouchers. Lauren always knows exactly what I'm after, and the Ombré was gorgeous. 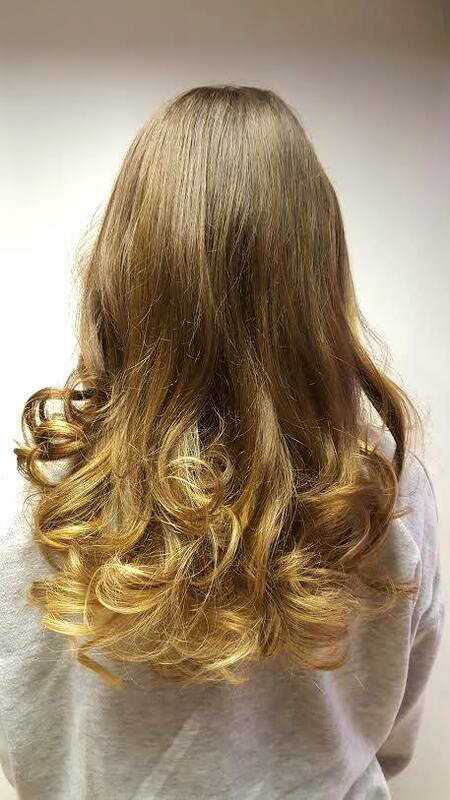 Left with shiny, healthy, and bouncy hair! So pleased! I always feel welcome at Phaze 2 Hair and the atmosphere is friendly and relaxing. 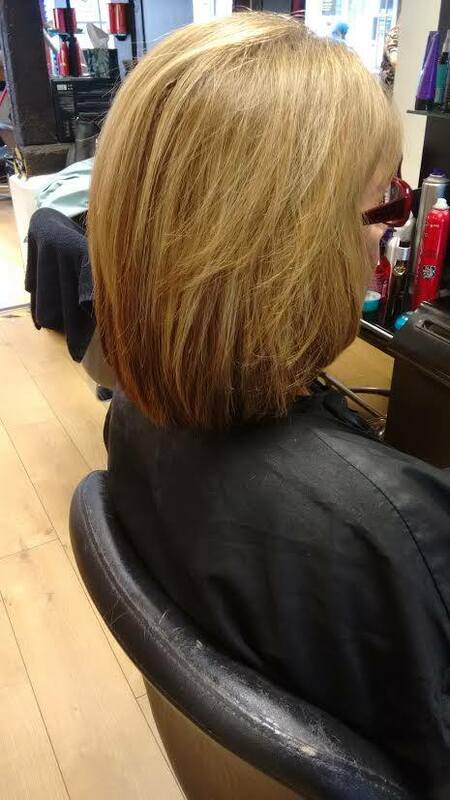 The highlights I've had done by Cathy are so fantastic that I've had it done several times this summer already! A selection of examples of hair styles, finishes and colours. Check out the full gallery to see more examples of both ladies and gents... great for ideas and inspiration! Phaze 2 Hair & co.
Catch up on all the latest happenings from Phaze 2 Hair via our Facebook page. Please share your thoughts/photos with us here, like our page and share it with others.